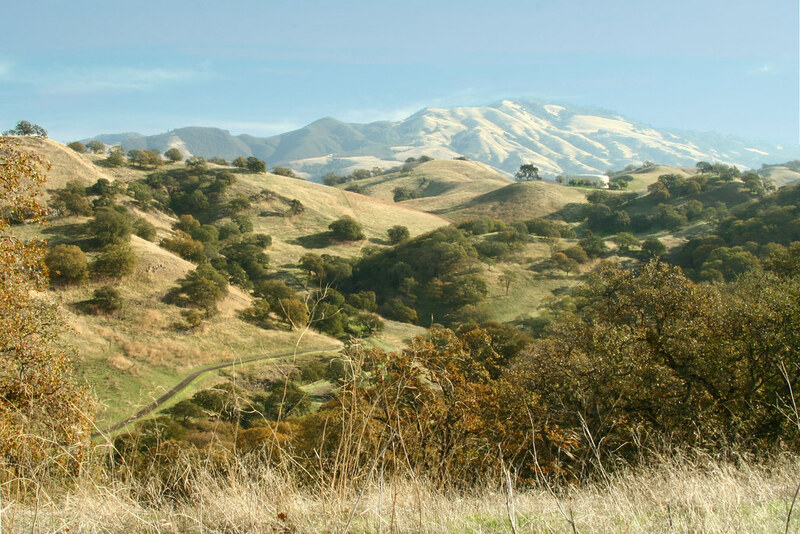 This Saturday, you can join Walnut Creek City staff for Old Borges Ranch Day. How cool is that? There will be arts, crafts, activities, games, livestock demonstrations, ponies and fiddlers. Borges Ranch is the little farm nestled into the foothills of Mt. Diablo, on the southeast side of Shell Ridge. 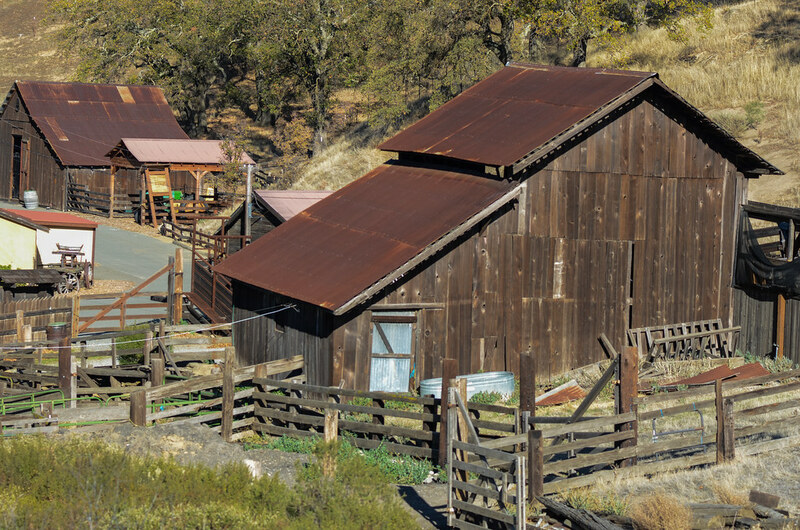 It was established in 1899 by Francisco Borges and is a living example of what an early-20th century California cattle ranch looked like. Many of the original buildings still exist, including the Borges family home which has been on the National Register of Historic Places since 1981 and is part of the Mt. Diablo State Park with an on-site ranger. Sheep, goats, and other livestock roam the farm and welcome hikers who wander past during their Open Space treks. The almost 400-acre ranch would be a great place for the family to spend a lazy Saturday, and a great learning experience for young kids. I went on a field trip with my now-21-year-old son when he was in the 4th grade; we went back there to get polliwogs, which lived in his bedroom until they turned to frogs. Then we let them go into the creek by Las Lomas – some great memories. The event this Saturday will take place from 11 a.m. to 4 p.m. and you can park at Northgate High School and shuttle in and out. It costs just $5 per family to take part! Top (Fur) Baby Names in the U.S.
Around this time every year, we always find out what the top baby names in the country are. That’s always interesting, but what about our other babies’ names? As a dog lover, this blog caught my attention a few months back. It included this infographic that broke down the most common names of dogs, and then went further and broke it down by most popular name by breed, too. Apparently the top dog names in the U.S. right now are Bella, Max, Daisy, Bailey, and Buddy. My dog is named Bodie, so I was pretty close! Our team here at Walnut Creek Lifestyle Group is full of dog lovers, and we wanted to share some photos of our fur children here with you to start the New Year. I think we did a little better on creativity with our naming! We got Bodie when he was 18 months old. We rescued him through NorCal Weim Rescue where they found him running around Fresno. He quickly warmed up to us and became a loved member of the family. Bodie is a big, 90-lb Weimaraner (the type that basically takes you for walks rather than the other way around! ), but he loves to cuddle and play. In fact, he usually feels left out if he doesn’t get to sleep on the bed! Liz started breeding Cavapoos two years, ago, and kept Willow from the most recent litter. Cavapoos are wonderful dogs, combining the look of the Cavalier, the non-shedding coat of the Poodle, and the sweet temperaments of both breeds. Also, Cavaliers are great dogs, but have been so inbred throughout the years that the majority of them develop a deadly malady called Mitral Valve disease. Since poodles are not largely affected by the disease, the cross-breeding drastically lowers the Cavapoo puppies’ chances of inheriting that disease. For more information on Cavapoos, you can check out Liz’s company California Cavapoos, which bring healthy, beautiful, friendly pets to the best families. Take a look at her Facebook page! Sydney (or “Syddie” for short – she responds to that especially well if you use a high-pitched voice) has an endless amount of energy and absolutely adores humans. If Sydney isn’t on her back with all four paws in the air, begging for a belly scratch within 30 seconds of meeting you, there’s something wrong. As you can see from the photos above, Sydney also loves to go to the Open Space in Walnut Creek! Share some photos of your dogs – do you have any with creative names? Author Jeremy DornPosted on January 1, 2016 Categories Featured, Just for fun!, Walnut CreekTags ARF, Australian Shepherd, baby names, Blue Heeler, Calafornia Cavapoos, Cavalier King Charles Spaniel, Cavapoos, dog names, dogs, Hound, Mitral Valve, most popular dog names, names, Open Space, Poodle, top dog names, Walnut Creek, WeimaranerLeave a comment on Top (Fur) Baby Names in the U.S.